Disney Princes. I postato this on the Leading Men of Disney club a anno ago, but forgot where I found it. 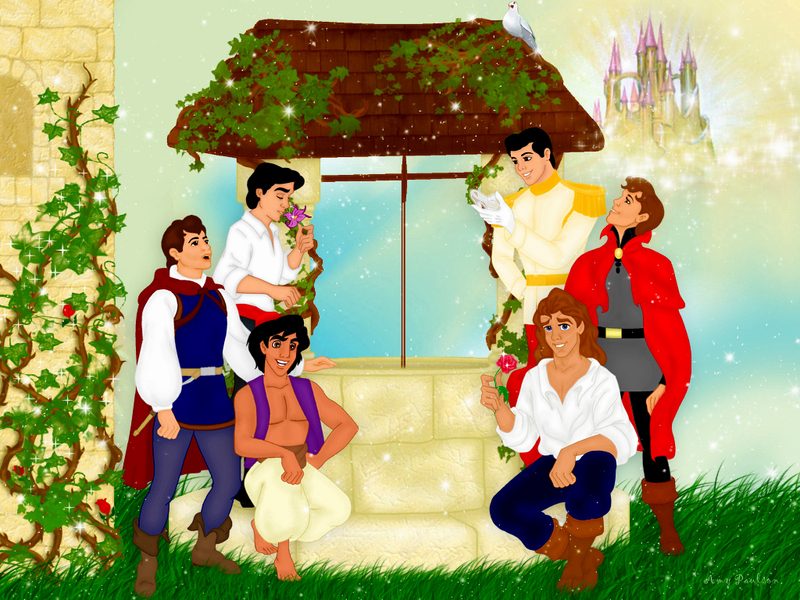 It was somewhere on Photobucket.. HD Wallpaper and background images in the Disney Prince club tagged: disney princes the prince eric aladdin beast adam phillip prince charming.